The program is specifically geared toward the path of recovery of mind, body and soul. Read: the happy hour is on the yoga mat. A combination of yoga, instruction, processing, healing, rest and nourishing food. Over the course of the retreat, you will be guided to tune into and shift your relationship with your thoughts, emotions, body and your inner-most wisdom. There will be a morning and afternoon yoga sessions focused on core themes. Meadow will teach restorative, Yoga Church style yoga, and Laura will teach a more powerful Vinyasa flow. No prior yoga experience is necessary. 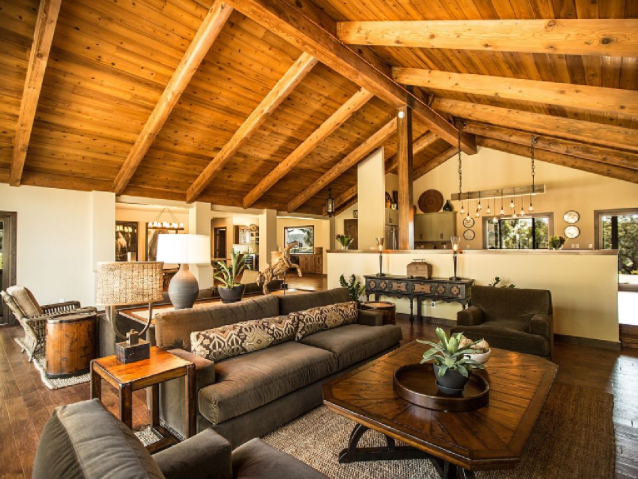 Evenings will be spent storytelling, laughing and connecting around the fireplace or cozying up with a good book and a cup of tea in one of the living rooms. The property backs up to a gorgeous view of the vineyard and hills; it is a perfect place to walk and wander. And of course, just like every other retreat, we will be spending plenty of time doing soul-searching self-work with lots of relaxation and play built into the schedule. This is an intimate retreat where you will have access to Meadow and Laura, as well as opportunities to interact with the retreat group, but you can also choose to use as much time as you wish for quiet and individual reflection. All activities during this retreat are focused on uncovering, or more deeply examining who you are, what you want, what isn't working for you and what you yearn for. Regardless of where you are in recovery—years in, or simply hearing a call you have yet to answer—this retreat will deepen your experience and connection to your own path. This retreat will be powerful. 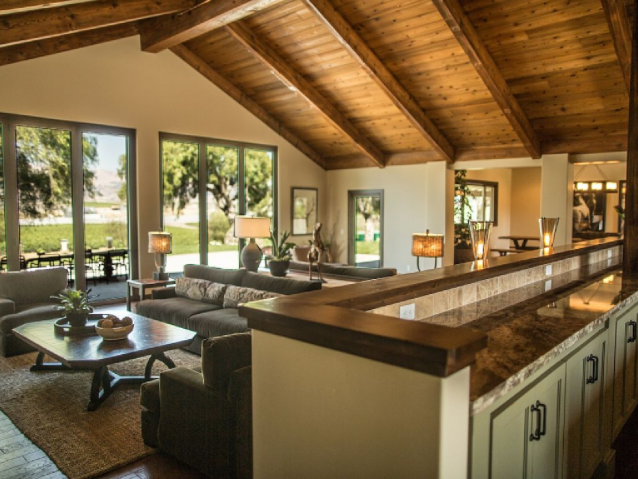 The retreat will be held on a breathtaking ranch property in San Luis Obispo, just minutes from the SLO airport. 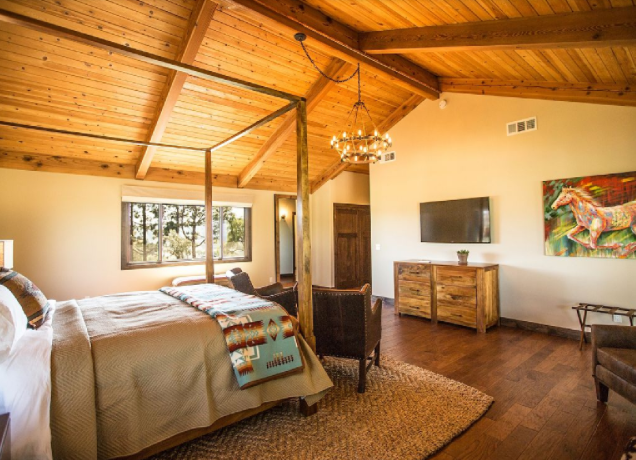 There are onsite lodging accommodations at the Ranch House, all featuring private bedrooms with king beds for single or double occupancy. The following video provides an overview of the property. 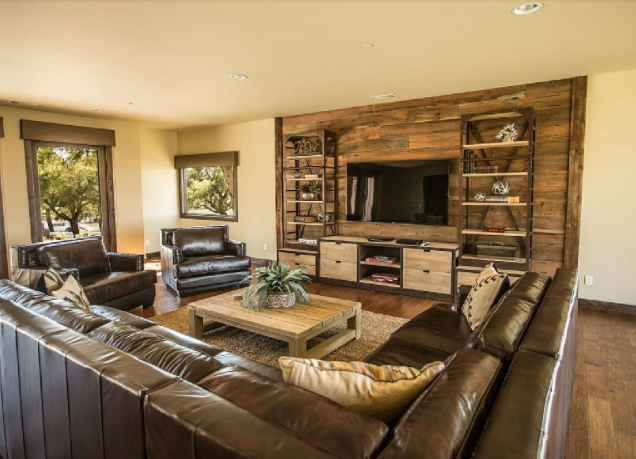 Luxury 6,000 square foot grand ranch style home with 6 bedrooms, each with a private bathroom, a king-sized bed and breathtaking views. Greengate Ranch is 4 miles from San Luis Obispo Airport (SBP). Uber and/or taxi service is available for rides to and from the ranch. The ranch is about four hours north of Los Angeles (LAX) and four hours south of San Francisco (SFO). You may want to consider renting a car if you'd like to see some of the sites in the area while you are here. Morro Bay, Heart Castle and Big Sur are a short car ride away. There are many wonderful restaurants in San Luis Obispo and Avila Beach area. Dinner will be provided Thursday night on property and breakfast/lunch will be provided on Friday, Saturday, and Sunday. On Friday and Saturday night, reservations will be made in downtown SLO for dinner, if you choose to participate, or you have the option to eat at the house as the ranch has a full kitchen. Registration (off-site and on-site) includes meals as stated above. We have a limited number of premium accommodations available on site. If you are staying at the ranch, check-in is at 3 pm on Thursday and check out is at 12 pm on Sunday. Upon registration, you will receive a confirmation with further details and questions about your meal preferences and lodging. If you're staying off site, you'll receive a confirmation with details and questions about your meal preferences and retreat hours, parking information, etc. We are offering two payment options. We want you to make sure that all of your questions are answered and that you have access to the information you need. Please feel free to email us or give us a call at (805) 779-4033. All sales are final. No refunds will be issued for any reason, but you are free to transfer your registration to another attendee.